It’s late at night. Outside, you hear a lonesome car pass by. A dog barks and the street light casts a ghostly shine through the blinds into your room. You lie awake in the darkness, sleep is escaping you. Maybe something is keeping you awake; a thought, a concern, a memory. Or maybe you are suffering from insomnia. About 40 Million people in the United States of America alone suffer from insomnia. It is classified as a sleep disorder by the National Sleep Foundation and can cause severe consequences for the people affected. We from Ambient-Mixer.com have already talked about the topic of sleeping or lack thereof. We have looked at white noise that helps you to sleep and ways to soothe your baby to sleep. 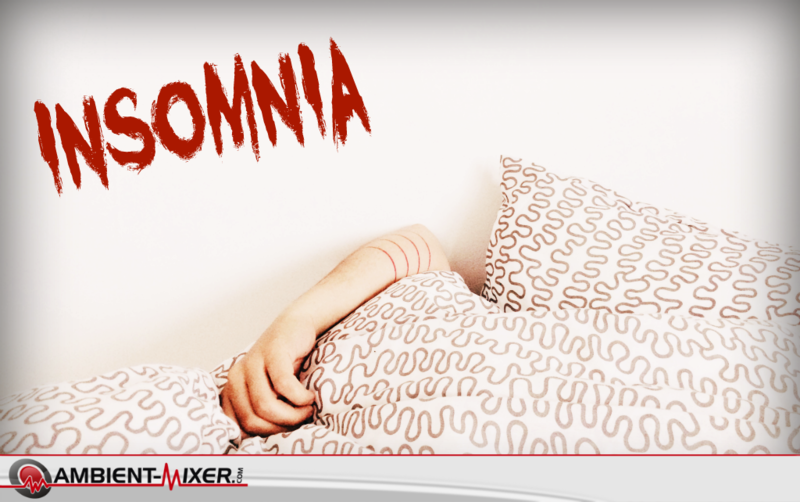 Today, we want to have a closer look at the serious condition of insomnia. Insomnia is not just a temporary state. Instead, it is a serious condition and even classified as a disorder. By definition, it is the difficulty to fall asleep (onset insomnia), stay asleep or going back to sleep (maintenance insomnia). There is no apparent reason for people suffering from insomnia why sleep may be escaping them, yet there are many known causes which we will present later. Several more or less influential causes can be responsible for insomnia. Next to temporally occurring life circumstances, more severe medial conditions can cause those affected to have trouble with their sleep. 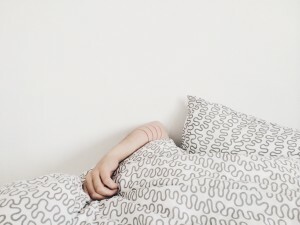 Some causes are directly related to the state of insomnia, but with some medical conditions, the impact is rather indirect, creating a discomfort that causes sleeplessness. Furthermore, insomnia can function as a symptom for psychiatric or medical issues. Depending on the severity and degree of insomnia, medical or psychiatric treatment may be necessary. In other cases, the insomnia disappears as soon as the cause has been taken care of; for example if a long-term depth is finally paid. However, acute and even chronic insomnia can be at least eased by yourself. 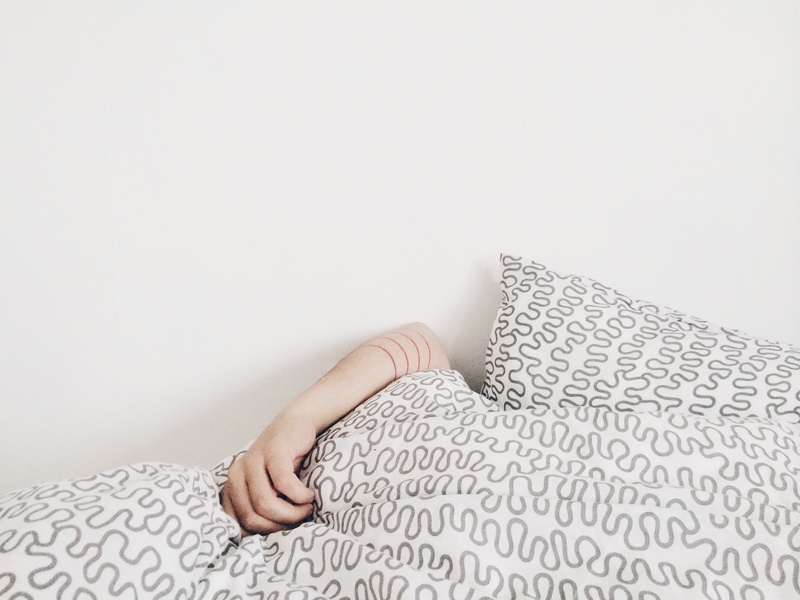 The National Sleep Foundation recommends different relaxation training like breathing exercises, meditation or guided imagery and autogenic training. Sometimes, all it needs for you to feel better though is to improve the environment you are sleeping in and bringing your mind to rest. Change your bed sheets, make sure that there is enough fresh air in the room, and banish electronic devices into another room. And then: tune up some relaxing ambient music. The advantage of ambient music or sleep-masking background sounds is that they are not exciting or distracting for the brain. The users of Ambient-Mixer.com have created some ambient mixes that individually help them to be calm and fall asleep. You can check out the different sound mixes others have created or simply create one for yourself with all the sounds that calm and relax you; from low-key traffic noise to nature sounds of rain and beach waves. What gets you to sleep?